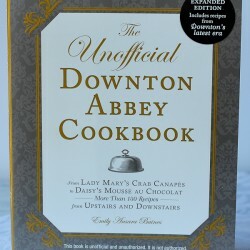 Did all you Downton Abbey fans know there is a cookbook and even some wine to celebrate your favorite television show? Oh, yes. 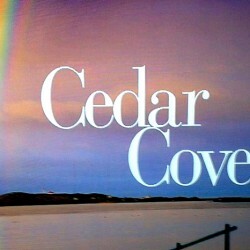 I have admitted before to being a Hallmark Channel junkie. 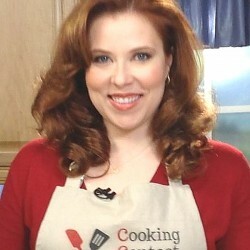 And now there is a cookbook. What more could a cookbook collector ask for, right? Roll out the Red Carpet! It’s time for insanely expensive clothes and jewelry, but don’t forget the food. 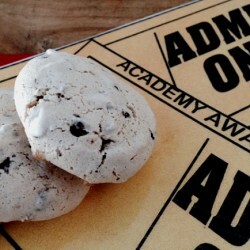 Here is a “light as air” meringue cookie made in the spirit of one of the nominated Best Pictures – Gravity!